With warmer weather and that 'stretch in the evening', Easter in Ireland is an egg-cellent time of year to egg-splore! From city street festivals to countryside beach walks. It won't be just the local chocolate that's tickling your taste buds. The country has something for everyone's taste. This short guide on where to go for Easter in Ireland will be sure to give you food for thought, some of which will be chocolate coated. 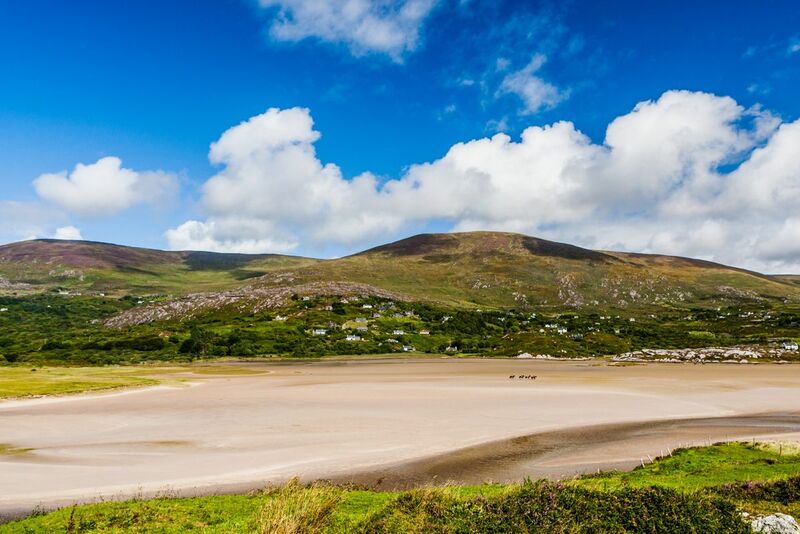 Divided into three sections we bring you the ‘Best Destinations in Ireland for Easter Festivals‘, the ‘Top Easter Destinations in Ireland for Easter Events‘ and the ‘Top Easter Destinations in Ireland for a Family Break‘. This year, Easter Sunday and the Irish Bank Holiday Monday fall on Sunday April 21st and Monday 22nd. 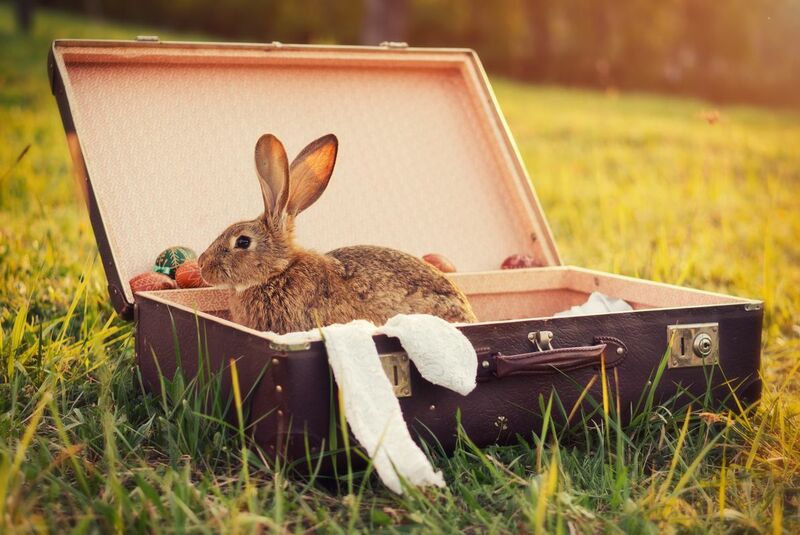 School holidays for Easter in Ireland are from Monday 15th April 2019 to Friday 26th April 2019. The Bank Holiday Monday offers a long weekend away from work. And those with children can take annual leave to coincide with the school holidays. Easter is a special time in Ireland for many. Those who practice their religious fate usually go to mass, or a church service on Easter Sunday. Many people visit graveyards to pay respect to their loved ones. Easter Eggs are given and received, some households celebrate the Easter Bunny. Spring has sprung and this time of year brings longer days and milder weather. Meaning more time to get outdoors, and usually more things to do, like going to festivals and events. Kilfenora in County Clare is home to the Kilfenora Traditional Music Festival. This year the festival takes place from Friday April 26th to Monday April 29th. 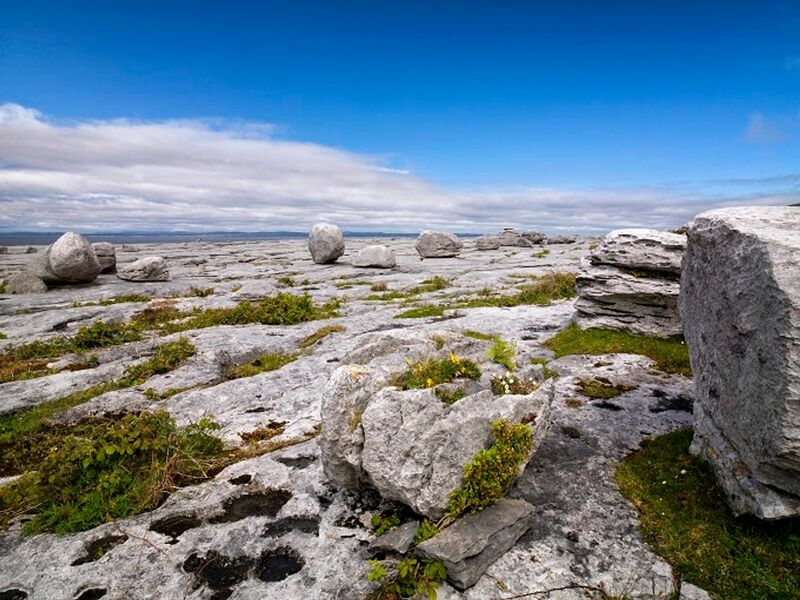 Known as ‘The Home of Traditional Ceili Music’, Kilfenora is also the gateway to the beautiful Burren. The Kilfenora festival has been going strong since 2009. Its celebration of Traditional Irish Music brings with it Kilfenora Céilí Band, musicians, bands, singers, storytellers and of course plenty of céilís. With workshops and talks, as well as numerous pub sessions – this is the place to be this Easter for traditional music enthusiasts or beginners alike. The island of Inishbofin off the coast of Connemara in County Galway, might be small in size but it’s certainly big on beauty. This gorgeous island of 180 inhabitants, is no stranger to travellers. And the Annual Inishbofin Island Walking Festival is the perfect opportunity to explore what the island has to offer. Taking place from Friday April 26th to Sunday April 28th, expect dawn walks, talks, a boat trip, a castle and even breakfast on the beach – well in a beach bar. Highlights include the natural beauty of the Atlantic coast, its waters and award-winning beaches. Visit Cromwell’s Castle and take a boat trip out to the historically rich island of Inishark. 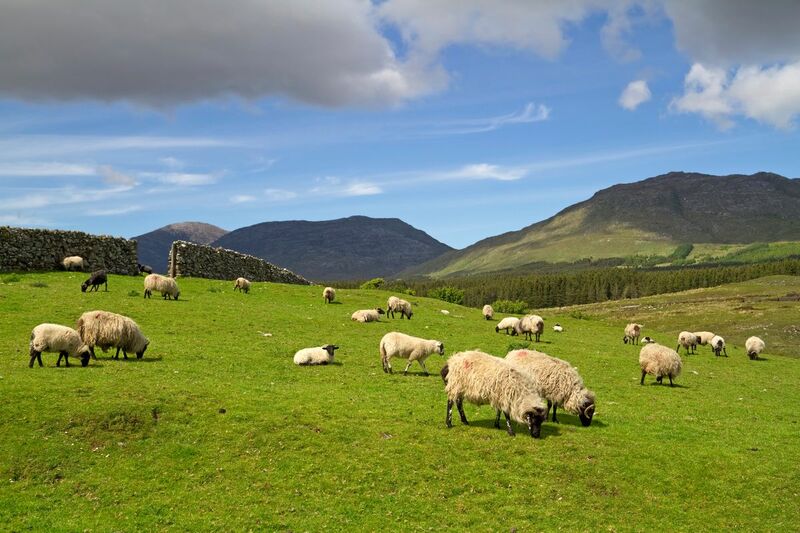 The perfect Easter trip for those who want to explore Ireland’s history and natural beauty. 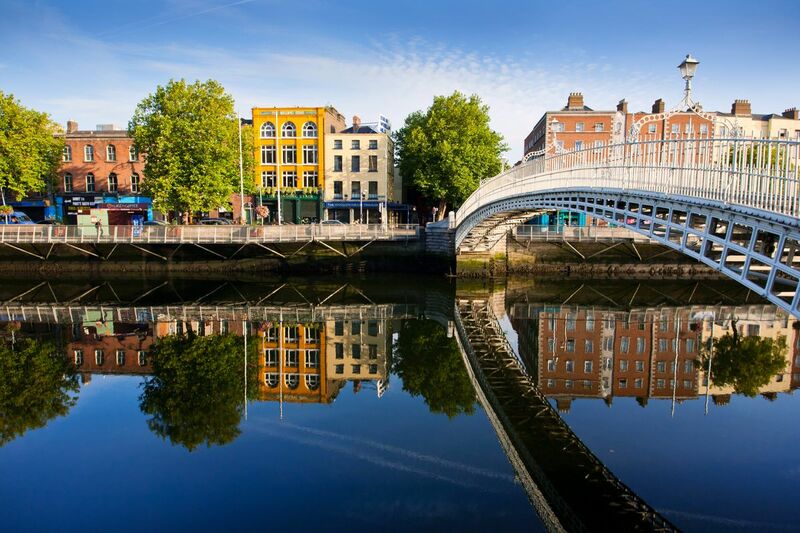 There’s always something to do in Dublin, it’s a buzzing capital city. And although there isn’t an official Easter Festival, there are certainly plenty of events to keep the whole family happy. For children consider one of the Easter Egg Hunts At The GAA Museum, aka Croke Park Stadium, from Thursday April April 18th to Monday April 22nd. 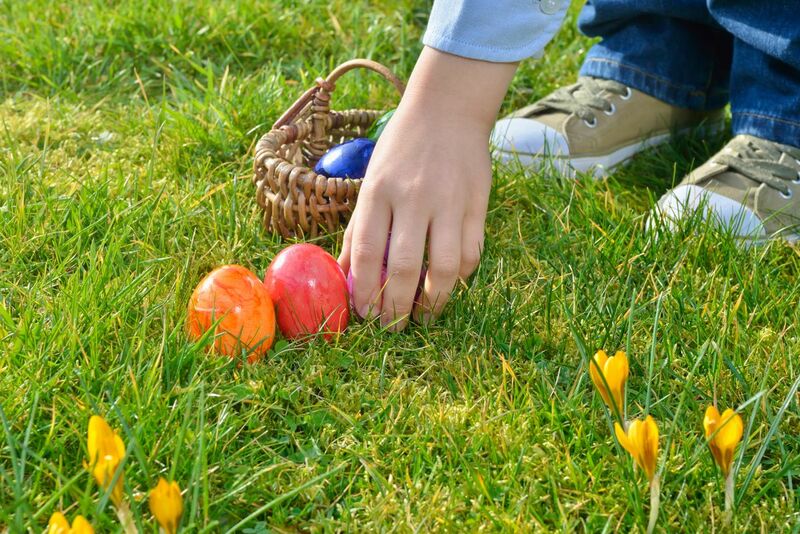 Or how about the Cadbury Easter Egg Hunt at Merrion Square Park on April 19th and 20th. For music lovers of all ages consider the MusicTown Festival, which runs from April 5th to April 21st. This music festival is a celebration of music across all genres, from opera to rave. And could be the perfect way to get your Easter holidays rocking! 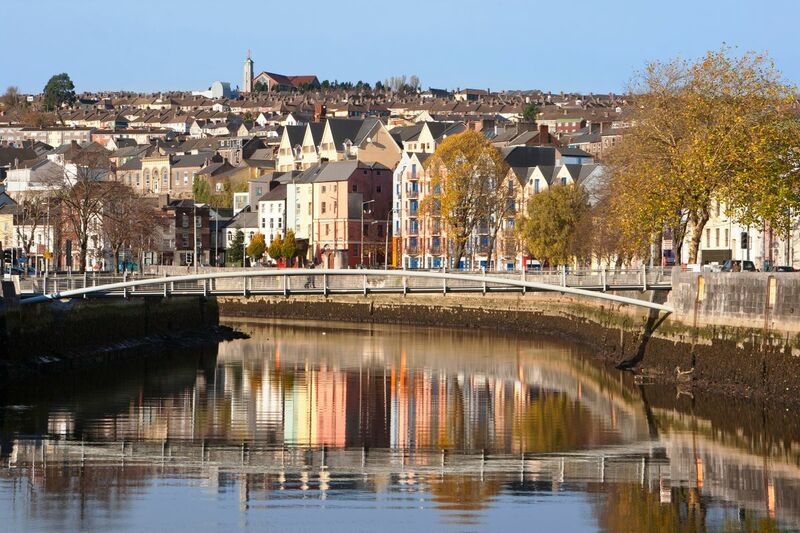 Just like Dublin City, Cork City is a haven for all things cultural and entertaining. For Easter why not partake in the Spirit of The City Festival. It takes place in Cork from April 19th to April 21st at the Cork County Cricket Club. An over 18 affair, the festival celebrates good food, craft beers, spirits and music. Or how about the Cork World Book Fest that runs from Tuesday April 23rd to Saturday April 27th. Events include talks, workshops, readings, poetry, film screenings, exhibitions, teen days and family friendly events for smaller children. And if those festivals aren’t sweet enough, then there’s always the Easter Bunny Trail at the Cork City Goal from Monday April 22nd to Friday April 26th. 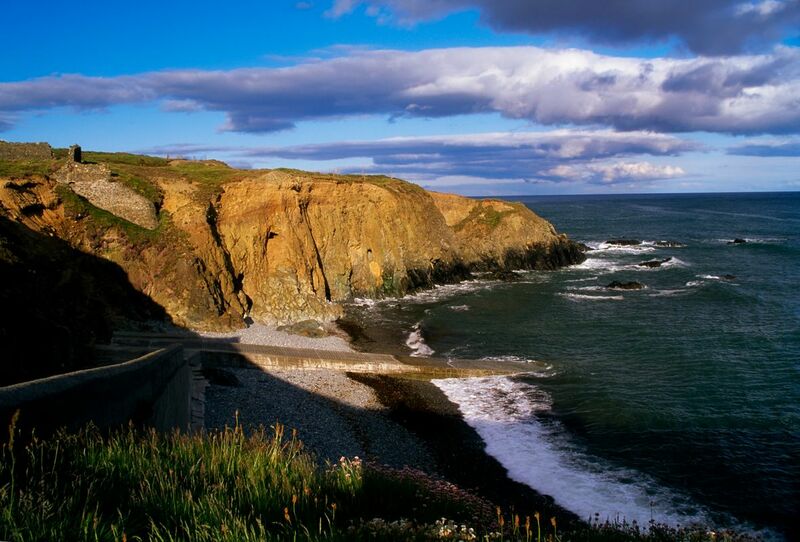 The ‘Sunny Southeast’ coastline of Waterford and Wexford not only offers visitors less rainfall than the rest of Ireland, it also gifts guests with its beautiful beaches and resorts. In Wexford laze on the beach at Curracloe, or stay in resort town of Rosslare, which prides itself as the sunniest place in Ireland. Enjoy its blue flag beaches and plenty of water sport activities. From there visit Hook Lighthouse or the Wexford Wildfowl Reserve. For Easter family celebrations head along to Wells House & Gardens in Gorey. They’re making Easter special with an Easter Weekend on Sunday April 21st and Monday 22nd. Expect the Easter Bunny, Easter egg hunt, a BBQ and live music. In Waterford visit Christ Church Cathedral, catch a train on the Waterford & Suir Valley Railway, or drive along the ‘Copper Coast’ from Tramore to Dungarvan. For family friendly Easter celebrations, take part in the Easter Egg Trail at Mount Congreve in Kilmeaden from April Saturday April 20th to Monday April 22nd. From the sunny southeast to the southwest of Ireland, and the gorgeous town of Tralee in County Kerry. Tralee is no stranger to visitors, and as the capital of Kerry it’s a great base for exploring the Wild Atlantic Way. But before exploring further afield, take a forest walk at Ballyseedy Wood, go horse riding at the Equestrian Centre, or for fun in the water, visit the Aqua Dome. For Easter there are a number of events taking place in the town. The Kerry County Museum celebrates Easter with the Sásta! Saturday Family Events, Easter Teddy Bear Trail at the Museum and an Easter Arts & Crafts Camp. John Mitchels GAA is the place to be for the Active Kingdom Easter Camp that includes a 65-foot inflatable obstacle course from April 15th to April 18th. Or you can catch a family-friendly show at the National Folk Theatre Siamsa Tíre.